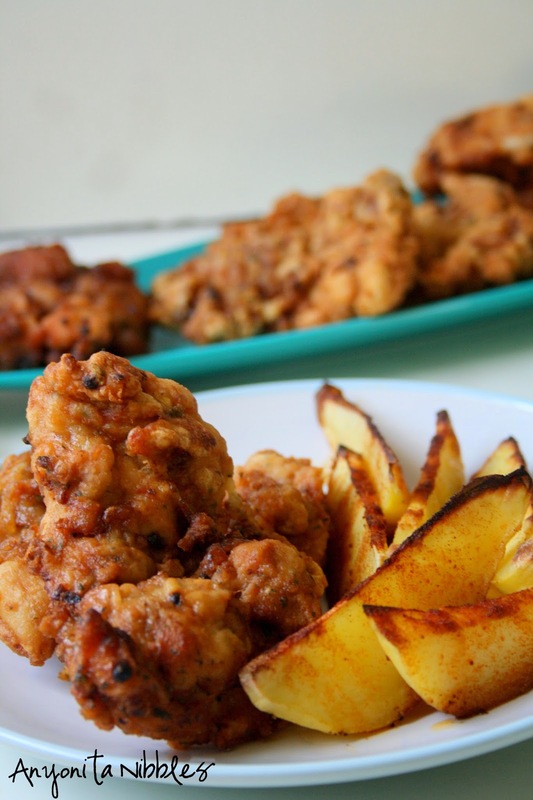 This paleo & gluten free fried chicken is crunchy and crispy on the outside and succulent and juicy inside. You will go back for seconds; I promise! Pardon my language, but sometimes only an expletive will do. When I took my first bite of this plump and juicy fried chicken, all I could say was damn! It's that good, y'all. 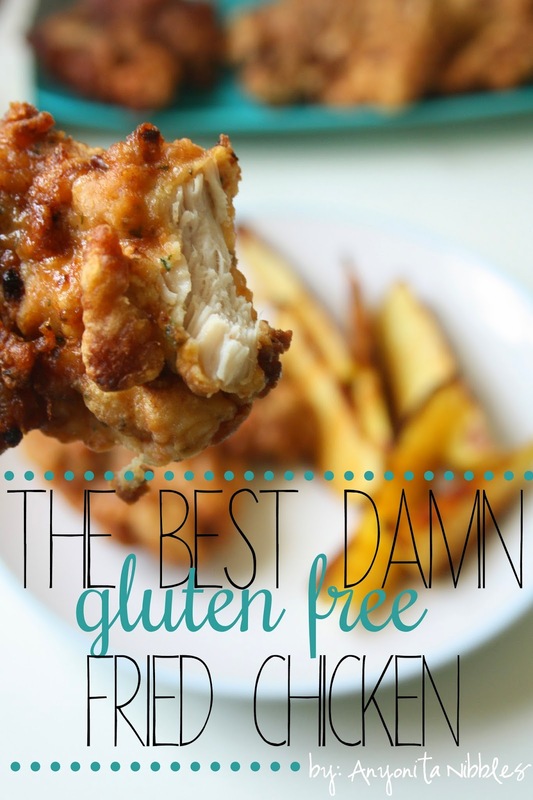 You won't even believe it's gluten free and paleo. It just tastes like good, old fashioned chicken. 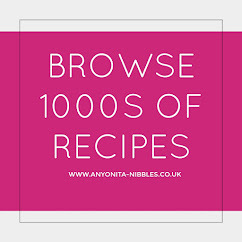 Every time I share a recipe on Anyonita Nibbles, my recipe index updates automatically! 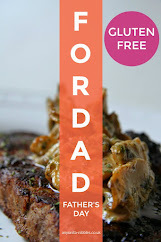 The index is driven by the labels or tags that I use on my blog and the code has been written to display the first image in each post and the recipe's title. 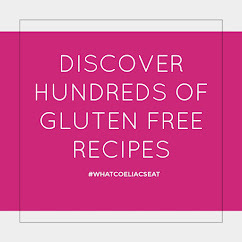 Not only does this look absolutely amazing, but it's helpful for SEO and for assisting my readers in navigating through the 500+ posts and recipes. 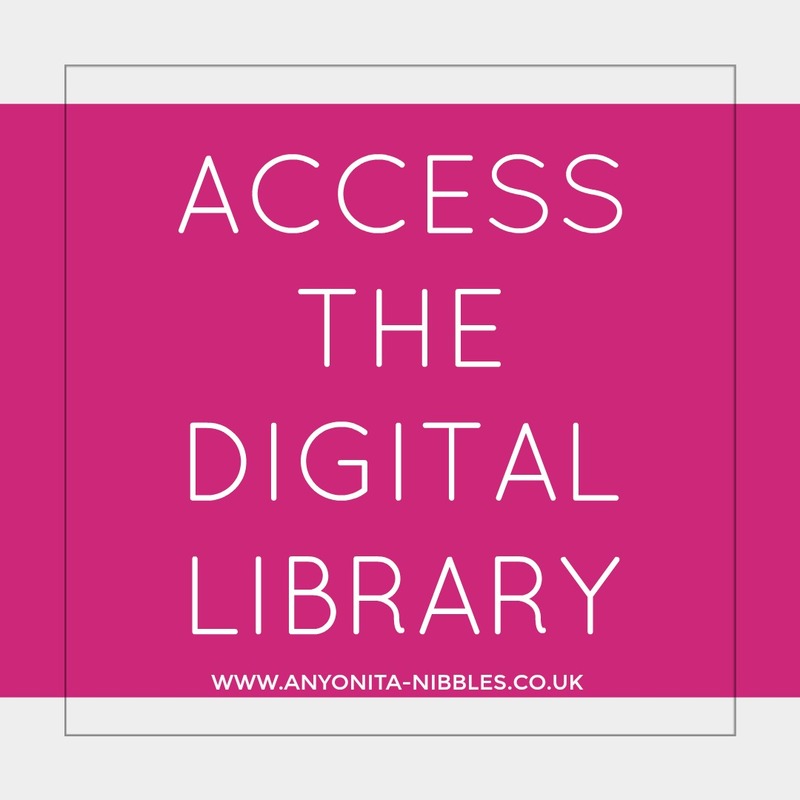 Every food blogger can use a recipe index of some kind, whether it's text or visual, requires manual updating or updates itself! No matter if it's big and spacious, the size of a walk-in closet or somewhere in between, the kitchen is one of the most used spaces in the home. Our kitchen, though certainly not anything extravagant, is no exception! 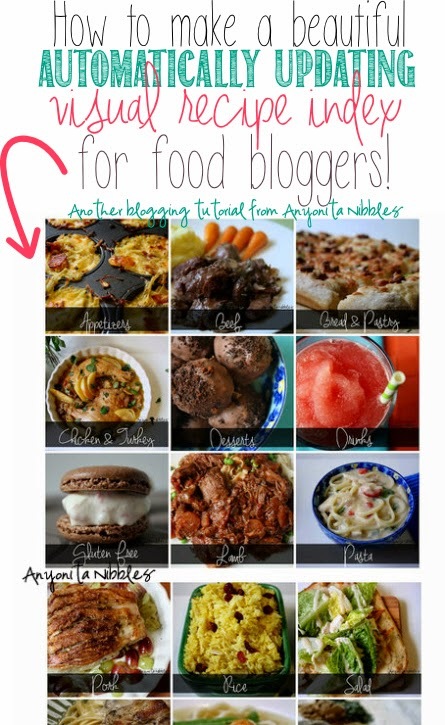 As a food blogger, I spend a lot of my free-time in the kitchen (and a lot of my working time, too!). It's where I go to de-stress and where I hide when I need a break. When we have guests over, plates and serving trays of food get paraded out to the living room table and it's where my toddler and I seek refuge from rainy days, standing side by side at the counter making pizzas or cookies together. 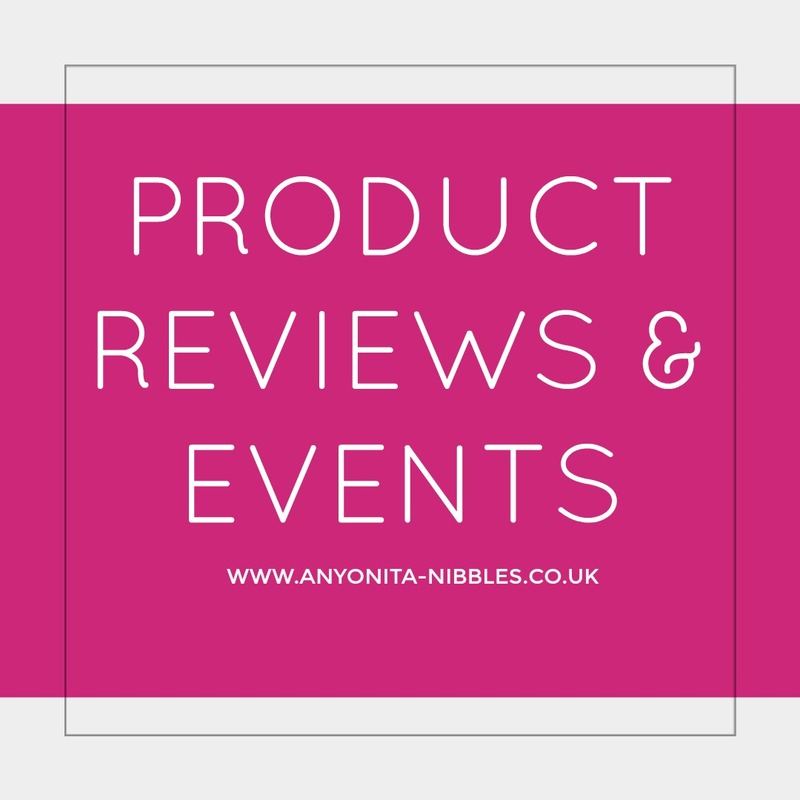 I usually share the benefits of the time spent in my kitchen, but today, I'm going to share a bit more about my actual kitchen with you and some of the products I use. 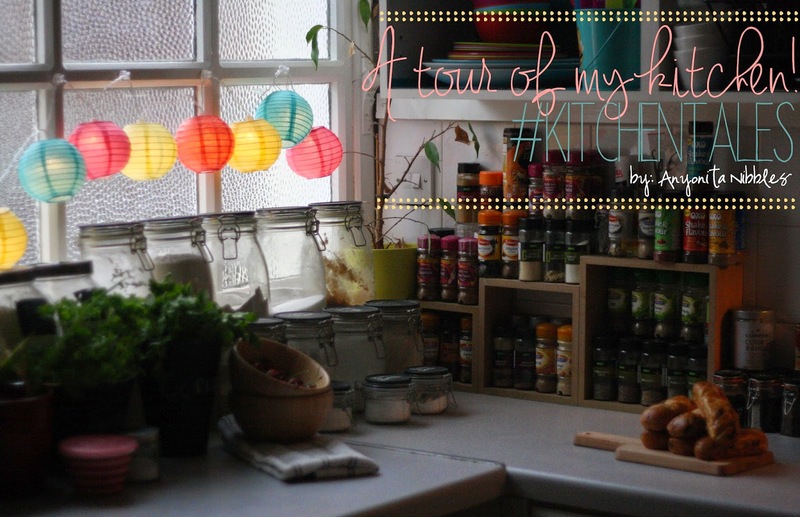 I hope you enjoy this glimpse into my home! 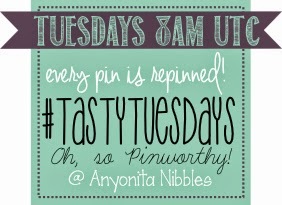 This post is an entry for the "My Kitchen Story" Linky Challenge, sponsored by Fairy Platinum. This British picnic food staple gets a gluten free makeover; plus it's baked and not fried! One of the best things about being an expat is discovering new foods that don't even exist in the country you're from. Cue the Scotch egg. This tasty contraption is a sphere of decadence! 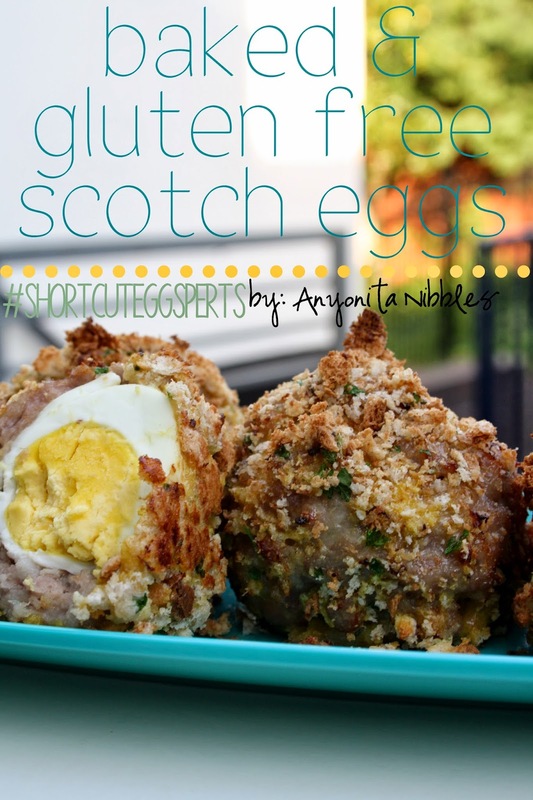 Scotch eggs are mostly eaten cold, served at picnics, but I served mine warm and I've made it completely gluten free. You can still serve it at a picnic, though! 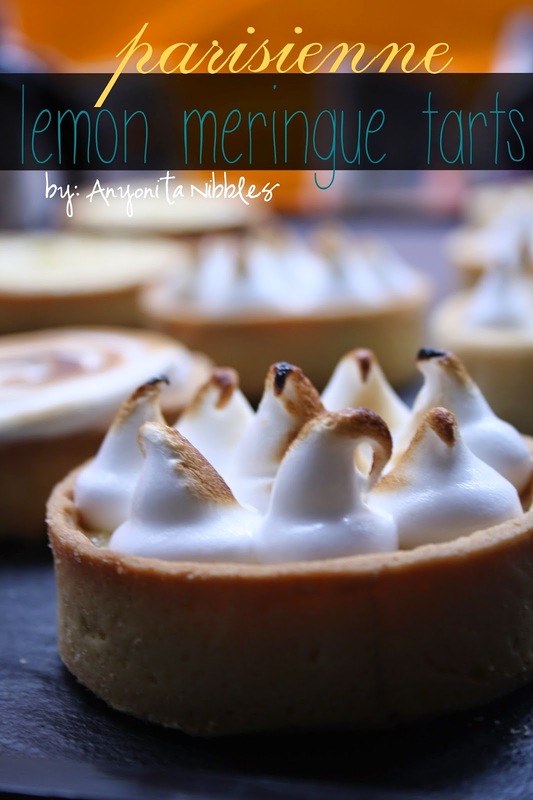 Tangy lemon tarts with a crumbly biscuit base topped with Italian-style meringue! I'm a lemon lover. The tart burst of juice that causes lips to purse as if ready for kiss excites me. 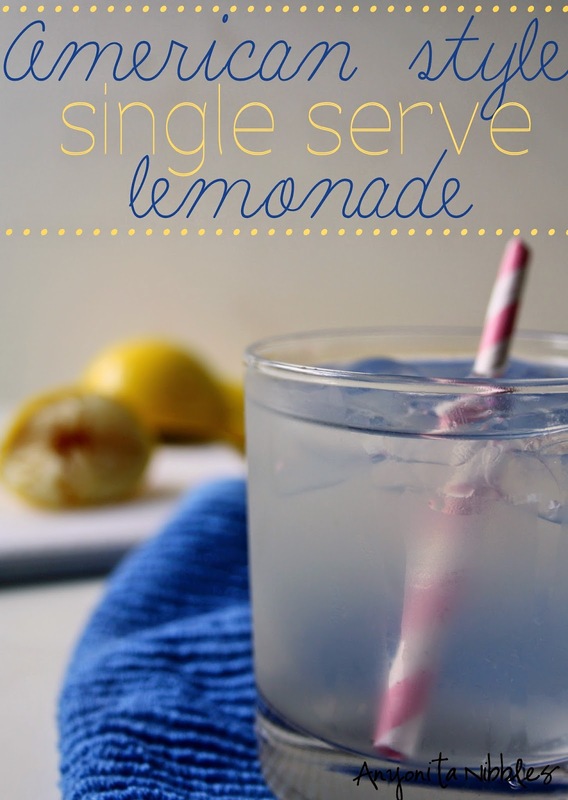 Just thinking about the flavor of lemon as I type this, I'm beginning to salivate! Something else that makes me salivate is a good lemon meringue tart. Especially these babies. It is without exaggeration that I can say, my trip to Paris last weekend was the stuff of dreams. We were given itineraries that spanned pages and detailed event after event of food bliss. It would be impossible to recap every aspect of my trip and in trying to tell my favorite parts, I know I'll inadvertently be leaving others out. I'll do my best to relay everything the best I can and to share with you what my experience was like. Thank you again for all of your lovely votes and support during the competition. I hope those of you who took the time to vote for me enjoy this tiny glimpse of the amazing weekend I had. 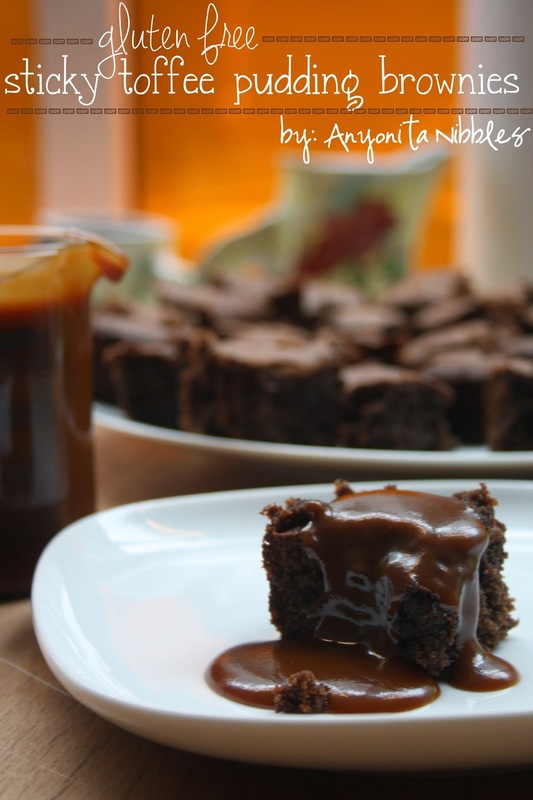 Indulgent gluten free brownies made with plump Medjool dates, rich brown sugar and covered in a purely decadent toffee sauce! The same way that gluten helps to build up the elasticity of bread dough, it plays a part in making baked goods thick and gooey. 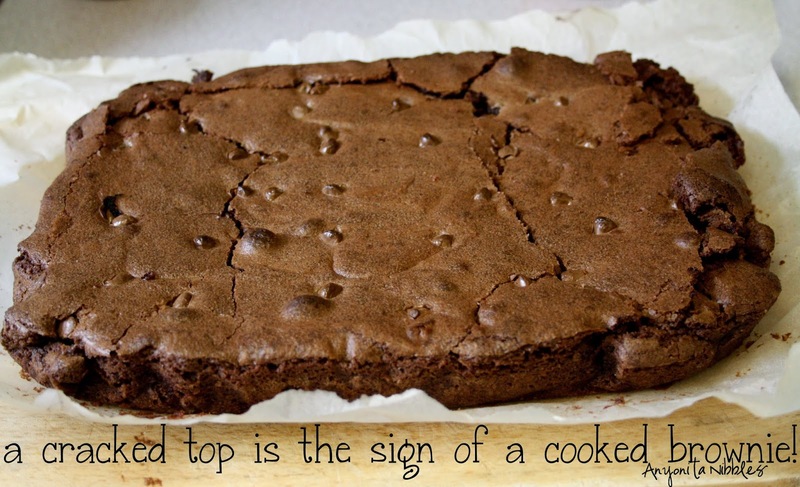 Especially brownies. 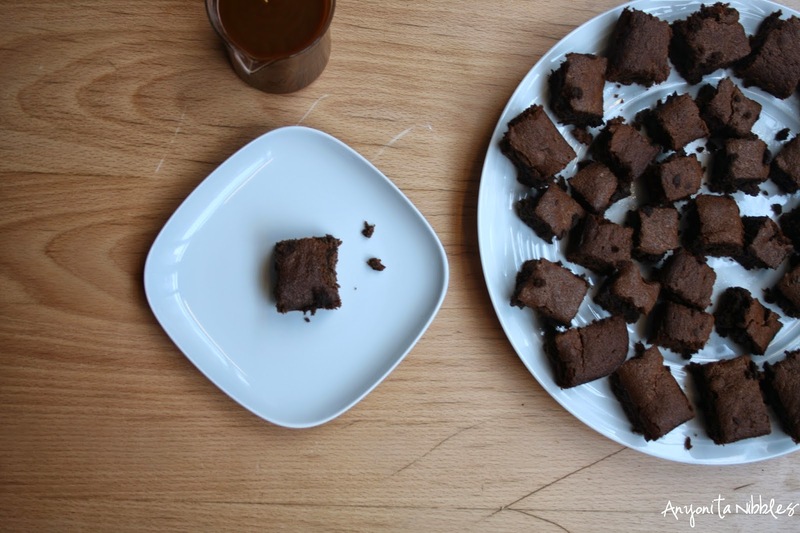 Not being able to replicate that classic texture of the perfect squidgy American brownie was one of the things I was most afraid of when giving in to my Coeliac Disease diagnosis. But with a bit of smart cooking and combining the right flours, that same texture is achievable. 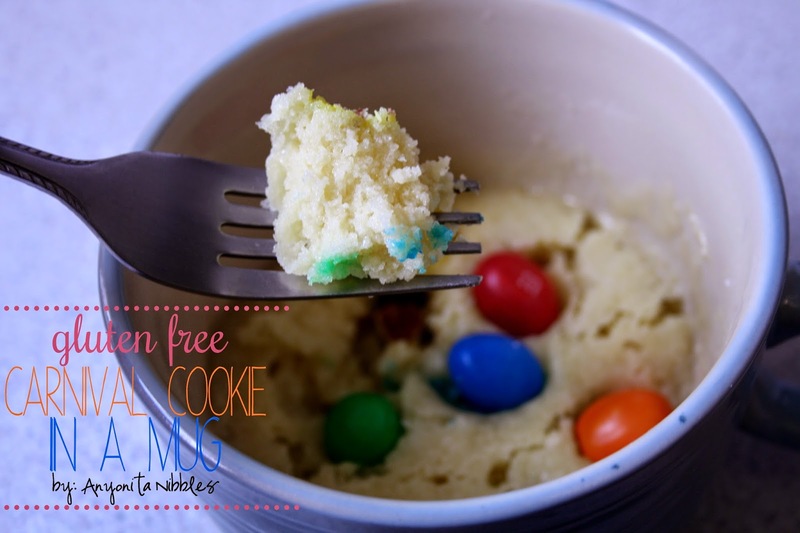 This mug cookie is a perfect single serving of a classic carnival cookie, done gluten-free! Sometimes, you just need a sugar hit. You know those days where the comfort of something sugary solves all problems? That's the kind of day I was having when I came up with this. I was inspired by some cookies from my childhood: Otis Spunkmeyer's Carnival cookies, in fact. 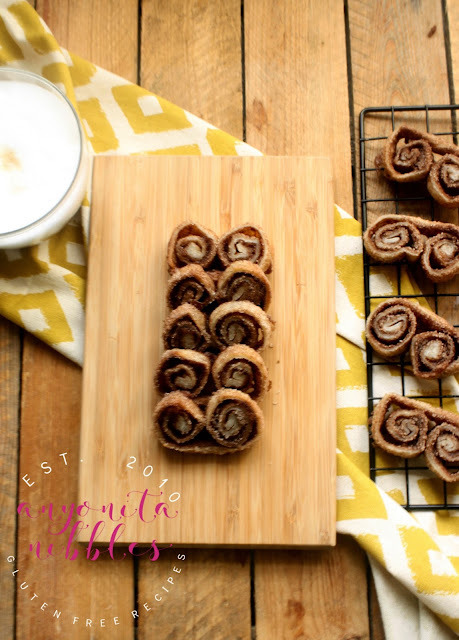 And this version ticks all the boxes of those Otis Spunkmeyer ones, except, instead of waiting for the oven to warm and then baking until done, you just pop this in the microwave! And instead of juggling a dozen leftover cookies and feeling guilty for eating them, as soon as you're finished with the first one, you're finished with all of them. 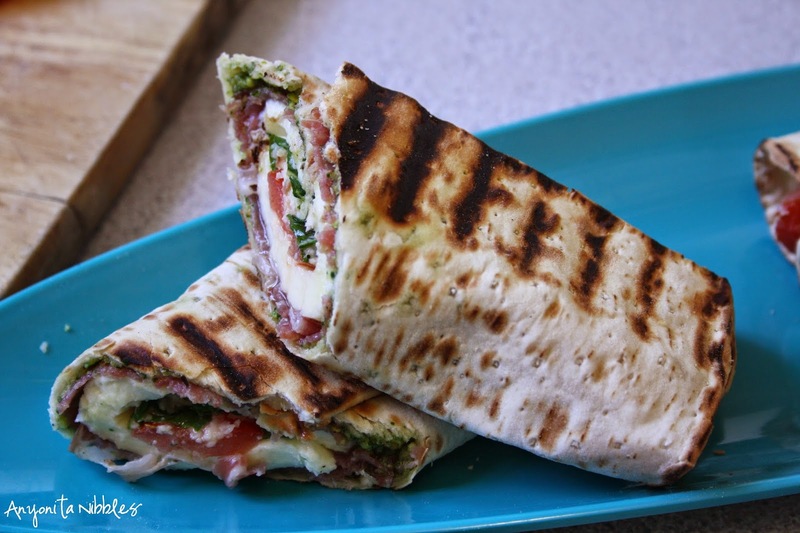 Settle in for the England v Italy game with this Italian inspired sarnie filled with classic flavors of Italy! 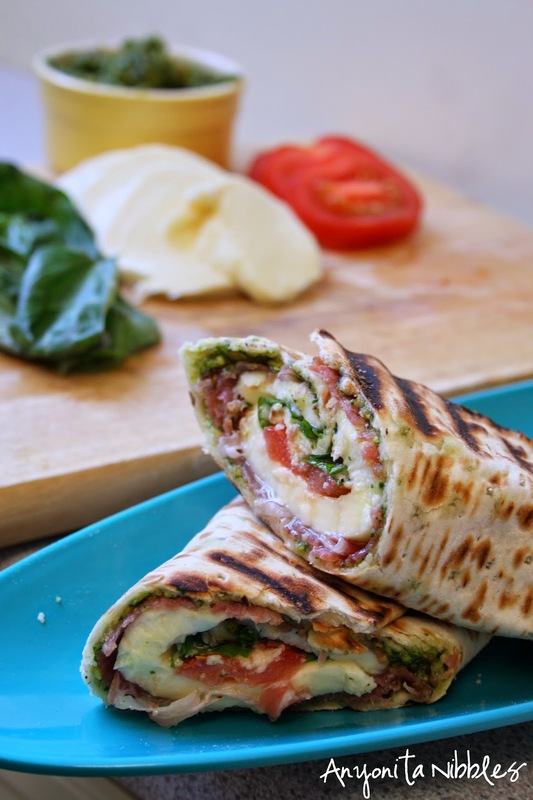 This rolled and griddled wrap is served fresh on Warburton's Easy Roll Wraps. 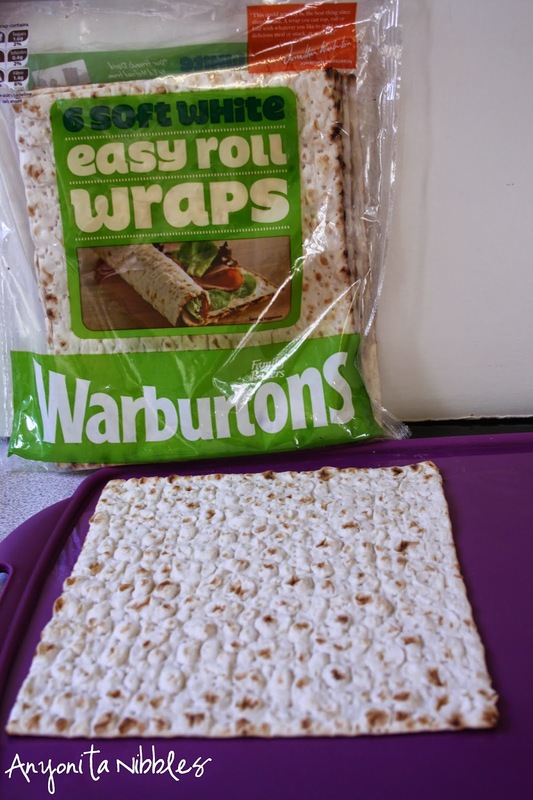 Disclaimer: At the time of writing this post, Warburtons didn't make gluten free wraps. 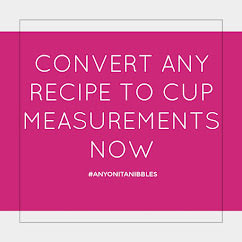 But they do now and this recipe can be made using those instead. The World Cup is upon us! Soccer/Futbol fans around the globe will have their TVs tuned to sports stations, focused on the footy activity happening in Brazil. 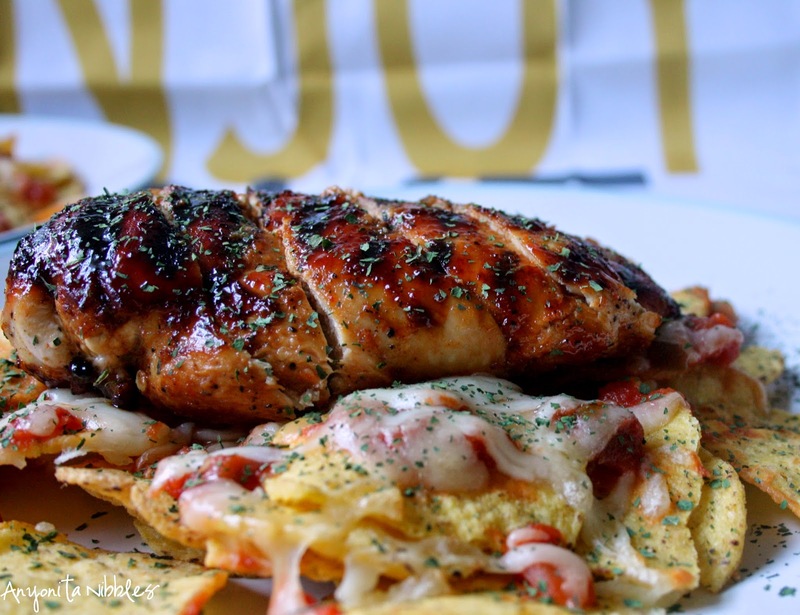 There's nothing that pairs better with watching sports than lining your belly with delicious, filling food. Warburtons understands the importance of a great game time snack and have launched a World Cup centered campaign: Cook Off Before Kick Off. This campaign is designed to encourage World Cup watchers to spend a few minutes in the kitchen prior to kick off, whipping up a tasty treat to munch during the match. Saturday, 14 June, England will be squaring off against Italy in one of the opening matches of the championship. To help inspire you and get you in the mood for the action, I've created this two-part Italian themed snack: a sarnie slathered with pesto and filled with classic Italian ingredients. Cook Off Before Kick Off on the 14th with this easy sandwich and enjoy the game on a full belly! The star of this sandwich is the pesto: a smooth blend of rocket/arugula, pistachio and cheese, with a hint of lemon juice, a pinch of salt and just a whiff of garlic. 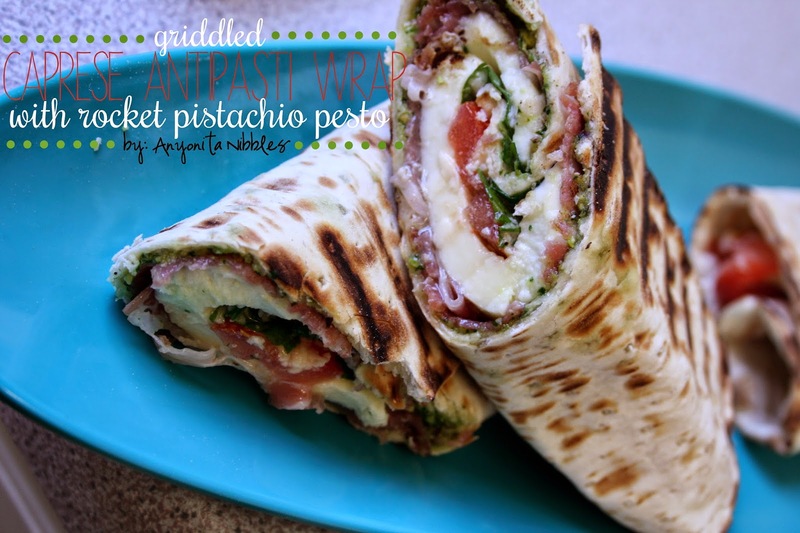 The pesto is whirled together with a good glug of olive oil and it's chilled before being spread on the bottom of a Warburtons Easy Roll Wrap. It's simply stunning and decadent. Grind the pistachios in a food processor until chopped. Add the garlic, rocket and cheese. Blitz until it all comes together. Taste and add more rocket or cheese, if needed. Season with salt and a bit of lemon juice. 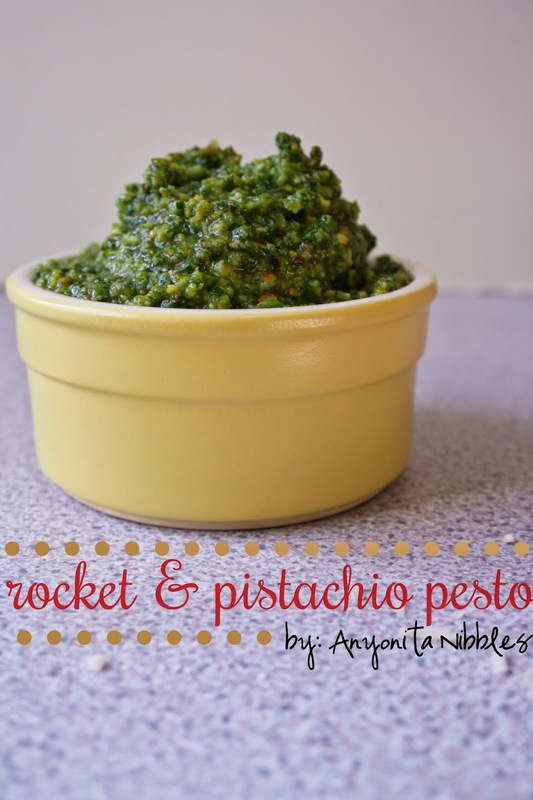 Continue to blitz while slowly pouring in the olive oil to emulsify and bring the pesto together. 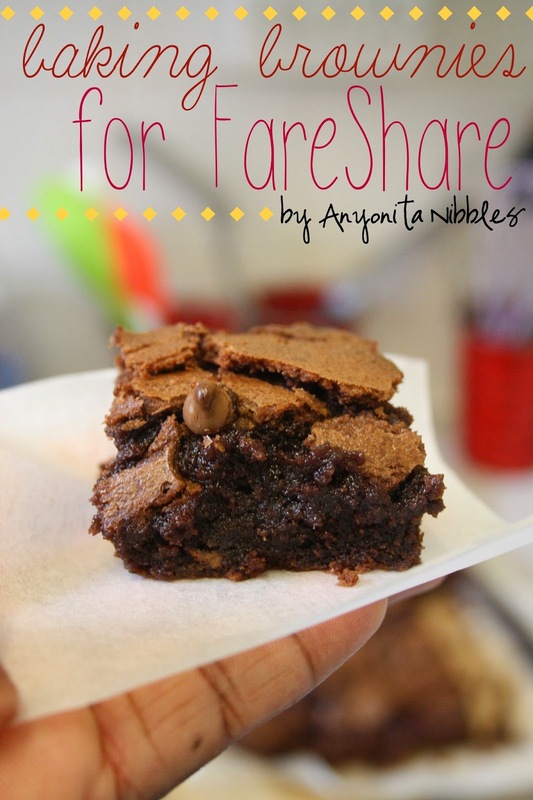 Refrigerate until needed once the desired consistency has been reached. 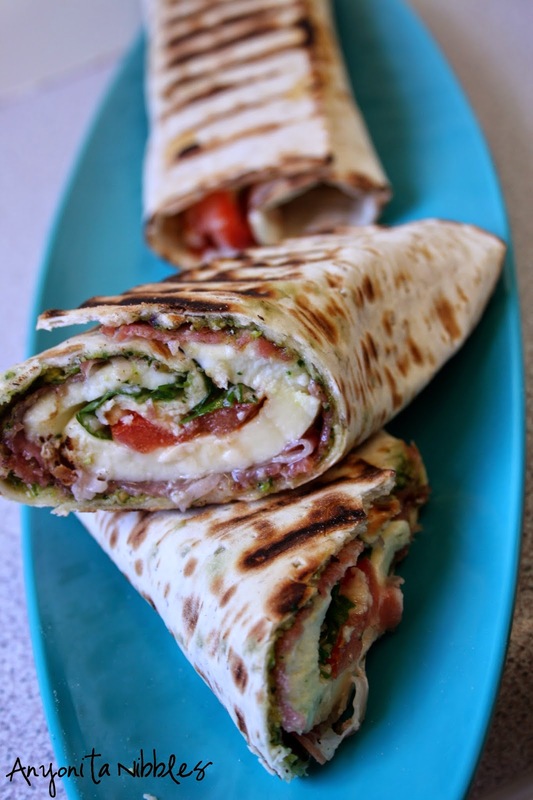 Spread a dollop of pesto onto the bumpy side of a Warburtons Easy Roll Wrap. Top with antipasti meat cuts. 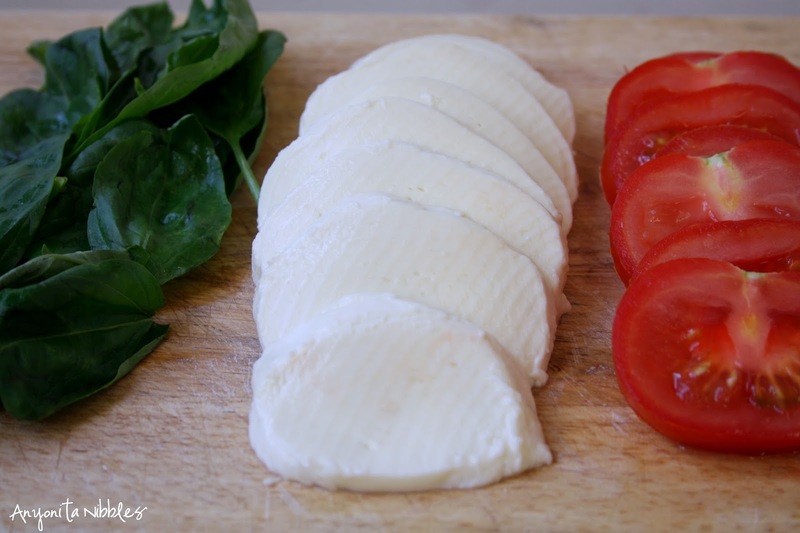 Cover with slices of mozzarella and fresh tomato. Finish off with some basil, a bit of grated parmigiano and a pinch of salt. Roll the wrap to seal. Place in a hot griddle pan and cook until char lines begin to appear and the cheese starts to melt. The key to utilizing social media platforms to the best of your ability lies in consistently exporting native content (including images) to each site. 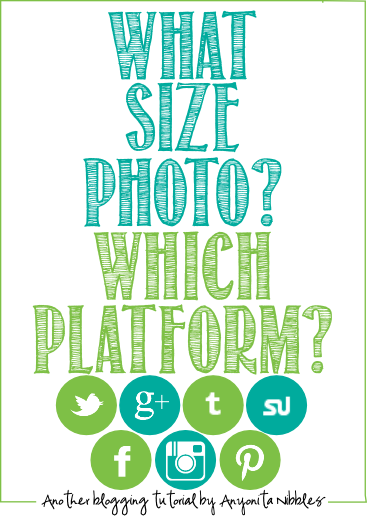 This tutorial is meant to serve as a handy guide for answering the question, "what size & style photo for which platform?" that so many bloggers ask. One of the biggest mistakes a blogger can make when it comes to sharing content on social media is to ignore each platform's strengths and weaknesses. No two social media platforms are created equal--each has its own benefit and each should be treated uniquely. Although social media guru Gary Vaynerchuk coined the phrase "native content" as it applies to social media, it's a concept that makes a whole lot of sense and has the ability to transform how you think about social media platforms and the content you share on each one. 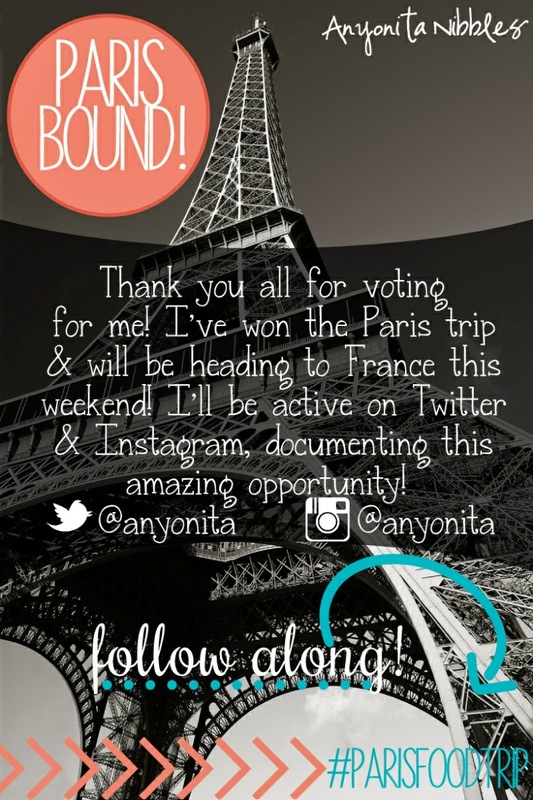 Remember way back in April, I asked for your votes in a competition to win a weekend culinary trip to Paris? 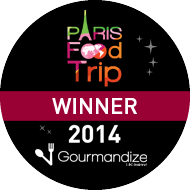 Thanks to all of your hard work, I've been selected to represent the UK & Ireland in Paris this weekend at the #parisfoodtrip as organized by the lovely folks at +Gourmandize UK & Ireland! 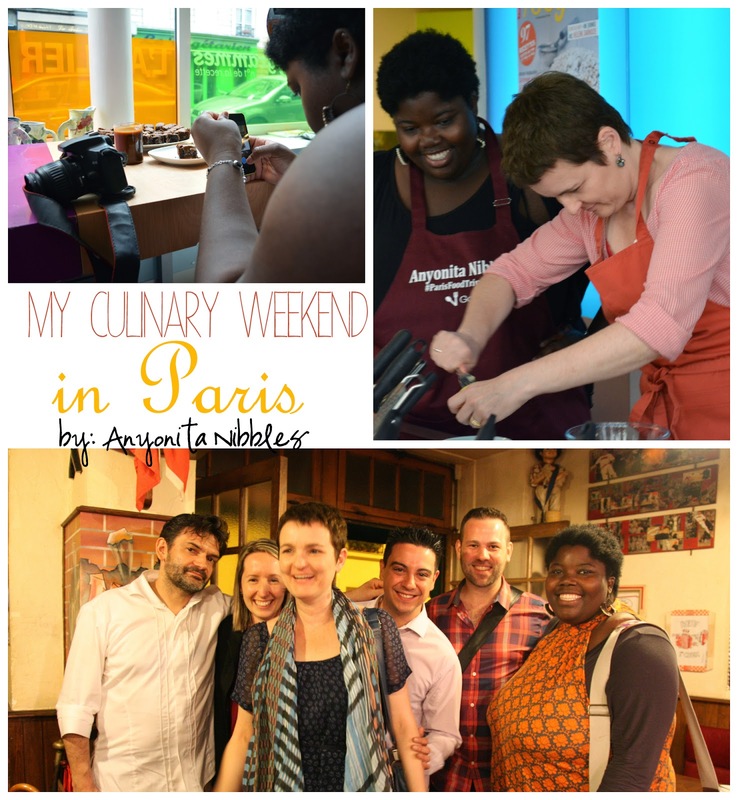 I'm totally fangirling over the thought that this weekend I'll be cooking and dining at some of the world's best restaurants and patisseries with a gang of like-minded, lovely foodies! 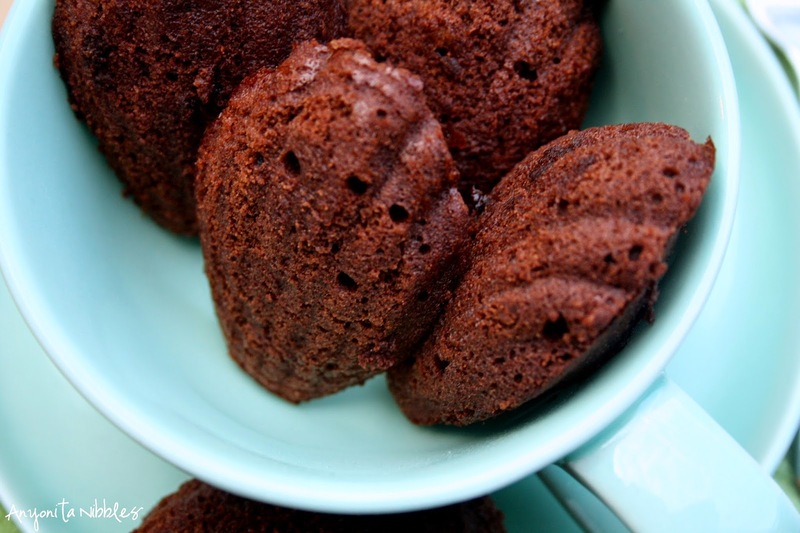 Light and indulgent, these gluten free double chocolate and coffee madeleines are a tea time French treat! Madeleines are a real labor of love. That's no typo up there, it literally takes four hours to make the batter, but don't be deterred! There's only about 20 minutes of hands-on work, making that four hours slightly deceptive. 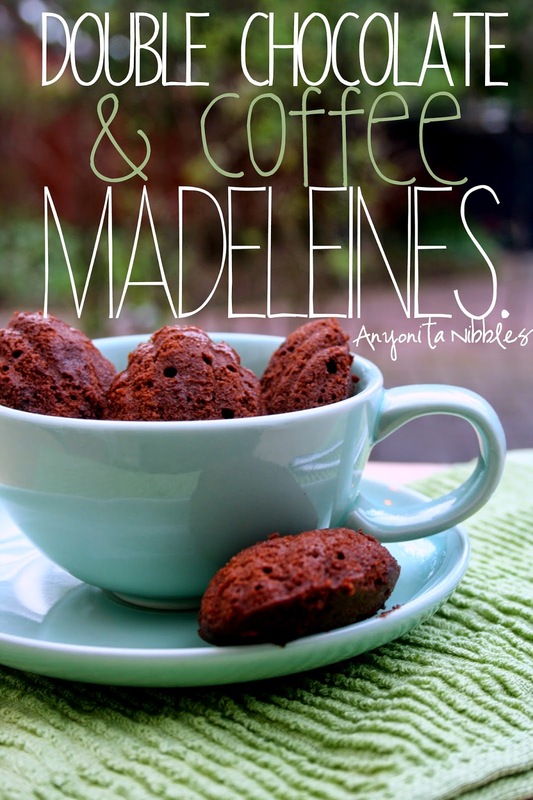 Madeleines are certainly a test of patience and will power, as most French patisserie is. 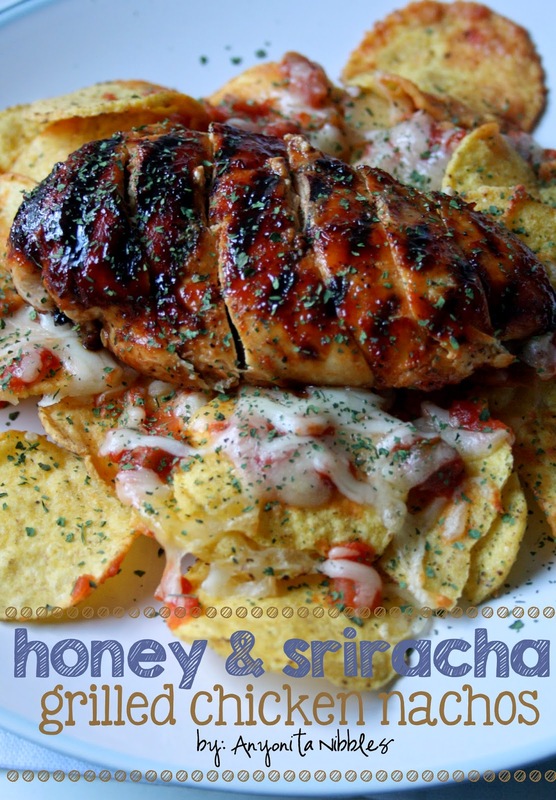 A little bit spicy & a little bit sweet, this grilled chicken is glazed with mellow honey and Sriracha and served on a bed of crunchy, cheesy nachos! This was one of those accidental recipes.We needed something for dinner and we need it quickly. I didn't feel like spending ages in the kitchen and we were out of the usual staples of rice, couscous and potatoes. And there's only so much gluten free pasta a girl can eat in a week. Drumming an index finger against my lips, I opened the cupboard and saw it tucked almost all the way in the back: the second bag of nacho chips, left over from the gluten free chicken fajita nachos I shared a few weeks ago. Facebook remains an important avenue for bloggers and business owners to generate traffic to their sites. 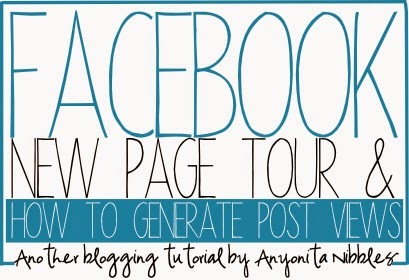 Refresh what you know about Facebook with a tour of its newly revamped pages and stash these tips on generating post views before your next big campaign. No matter how frustrated we bloggers get with Facebook, it still remains true that most, if not all, of our readers are active on the site these days. 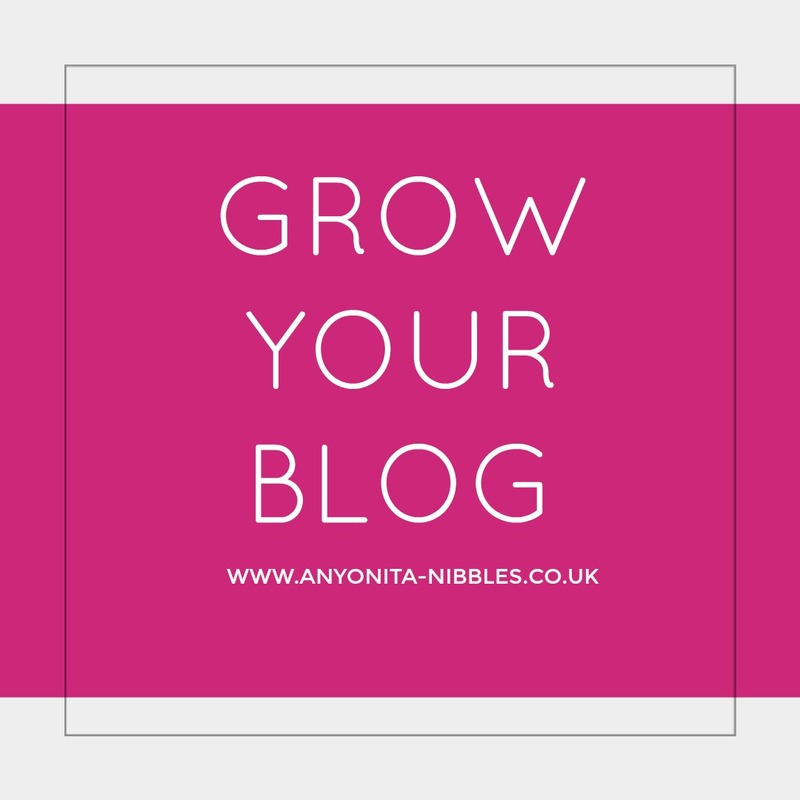 It can be frustrating to put in loads of time crafting posts for Facebook and scheduling them to appear when you know your readers are active on Facebook only to be met with paltry reach figures. After research (as always) I've come up with some tips for how you can generate post views. Plus, I explore three different methods for sharing and promoting content and disclose which ones are the most effective. But let's kick things off with a quick tour of the new Facebook page layout that will be rolled out to everyone on Friday, 13 June 2014.